We cast a wide net every year when we come up with this annual list. All of the following (and more) qualify as innovations: a new technology; new legislation; a new game-changing product; a pop-cultural moment that advanced a trend. 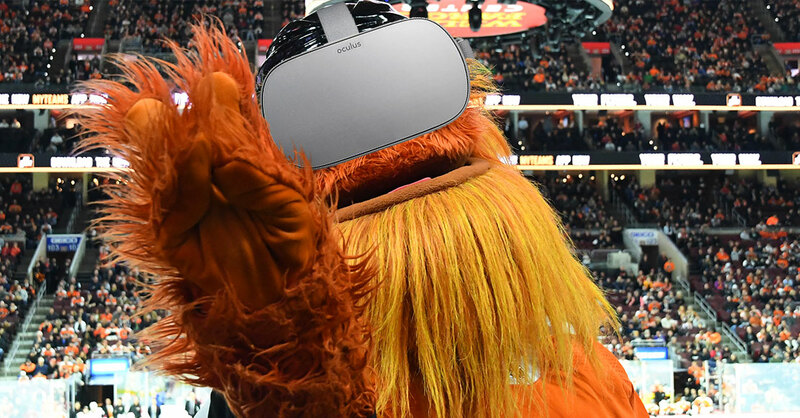 Gritty likes virtual reality, too. With such a broad definition of innovation, and with so many points-of-view invited to contribute, the nominations always vary widely. At least one for Gritty, the Flyers’ complicated and beloved new mascot, came over the transom. 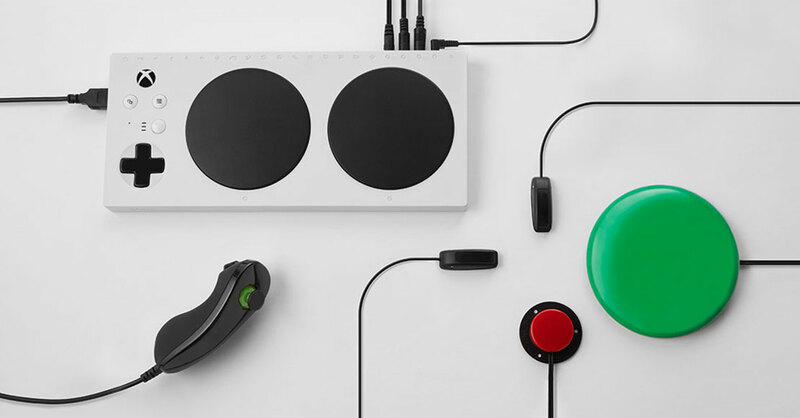 Among the rest were Oculus Go, the integrated and affordable VR device that made virtual reality more accessible in 2018 to more people (and, perhaps, mascots?). 1. Electric vehicles ramped up. 2. 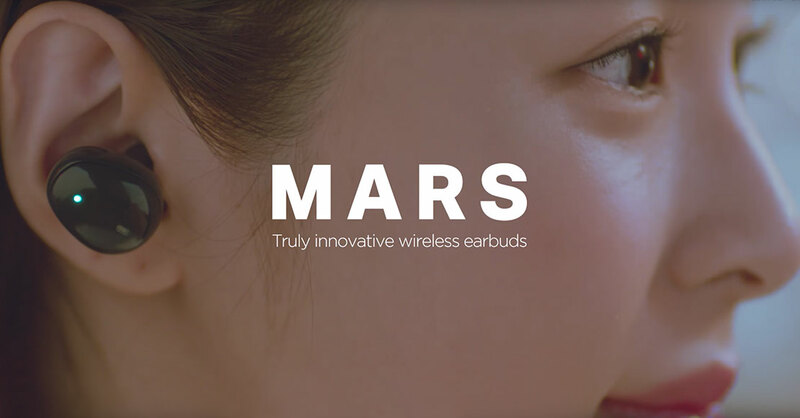 Instant translation ear buds: now in real life! 3. 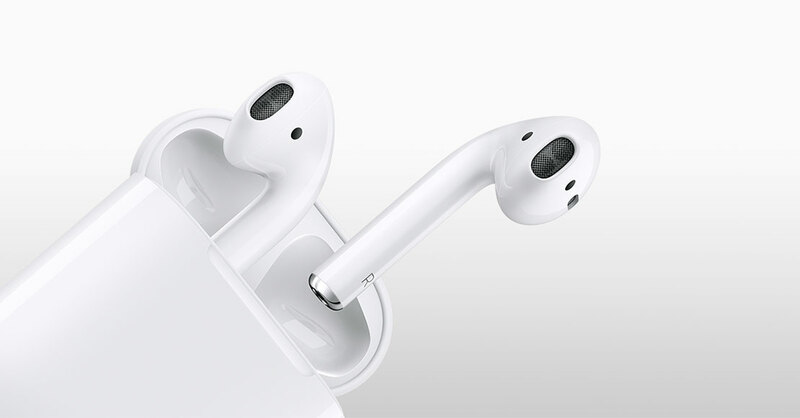 We moved one step closer to superior wireless audio. 4. Waves of new products rolled out to reduce ocean plastic pollution. The environmental horror of ocean-borne plastic is finally receiving the attention it deserves. 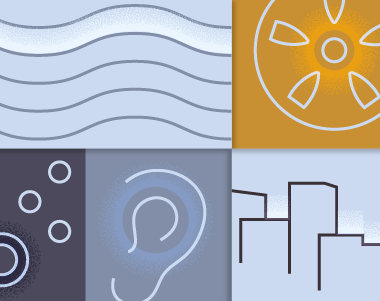 In 2018 we began tracking three very different scales of innovation, all attempting to address this escalating issue. 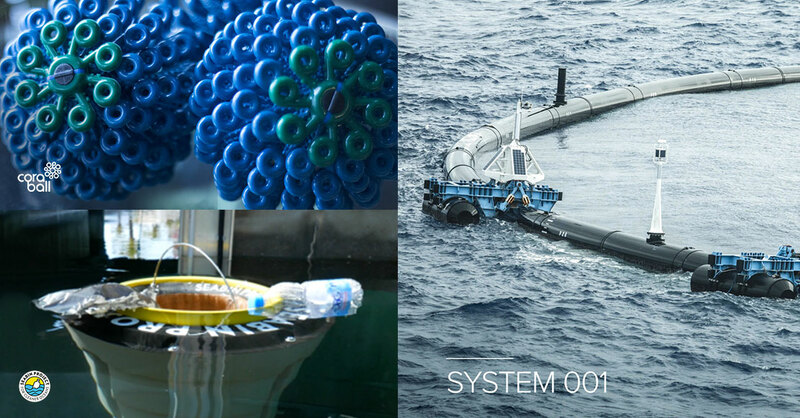 Ocean Cleanup’s mega boom reached the Great Pacific Garbage Patch in mid-October and deployed its first plastic collection system. The V5 Seabin is a mid-size solution for marinas and ports. The floating debris-interception device can catch an estimated 1.5 Kgs of debris per day (depending on weather and debris volumes), including microplastics up to 2 mm small. On a smaller, in-home scale, the Cora Ball pops into your washing machine and collects microfibers shredded by synthetic clothing, keeping them out of waterways and the ocean. 5. 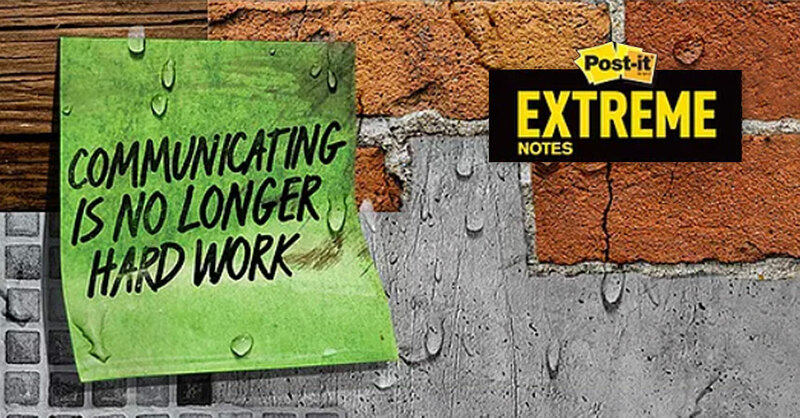 Extreme Post-its, you say? We’re basically required to include those. 6. 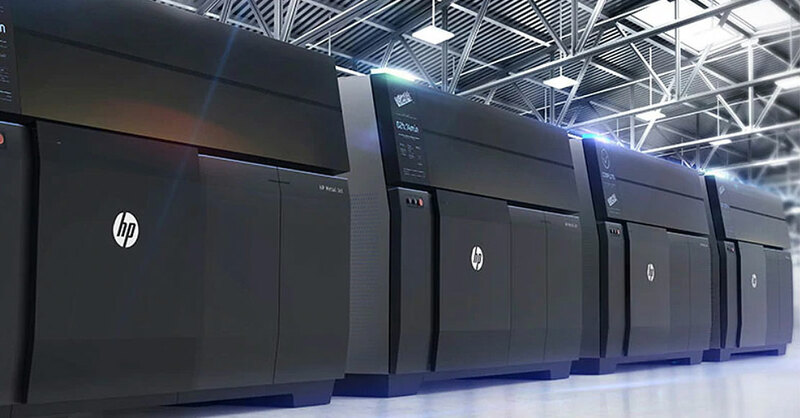 3-D printing metal went mainstream. 7. 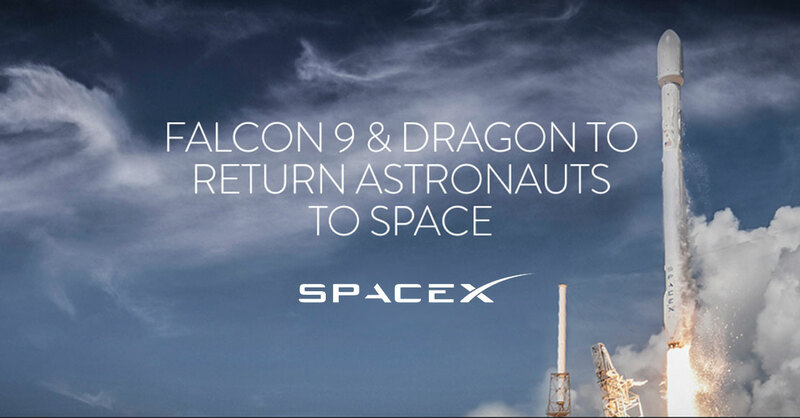 A race to space! 8. The e-bike hit its stride. 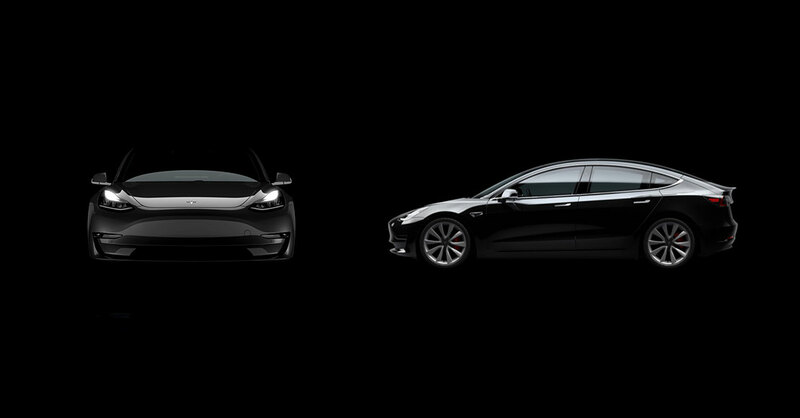 With the rise of electric vehicles from established car companies, traditional electric transportation has been growing for a few years. More recently single-person electric transportation has taken root. Electric hoverboards, then skateboards, and now scooters have become a common sight on city streets but it seems like this desire for cheap, swift personal transportation is finding a sweet spot with the electric assisted version of the humble bicycle. 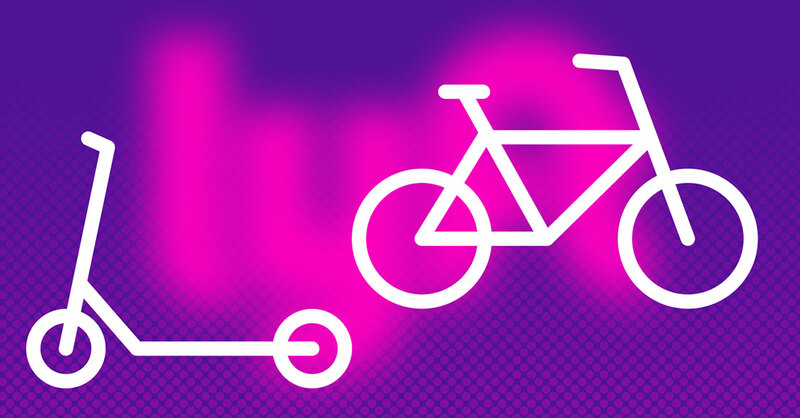 In July, Lyft acquired bike share company Motivate for $250 million and announced its intentions to go big with shared e-Bikes in several major cities. Uber’s jump service and other standalone companies are also fighting over commuter saddle time. GM announced it will be releasing two e-bikes in 2019 (and crowdsourcing the names so there is the possibility we will see Bikey McBikeface). Private e-bike sales are soaring in Europe and off-the-beaten-track IMBA (International Mountain Bike Association), in a major shift in policy, announced it would support allowing Class 1 e-bikes onto mountain-biking trails. The bike is a good fit for city transport compared to scooters and skateboards. Top speeds are higher and more stable. Large wheels make tackling potholes and curbs significantly easier. The need to dock e-bikes to charge them can reduce the litter of abandoned vehicles generated by dockless systems. Millennials are moving back to cities but are less interested in owning cars. They need a way to get around. Perhaps best of all, an e-bike-friendly city also makes life better for regular cyclists by promoting cycling lanes and taking cars off the roads. 9. 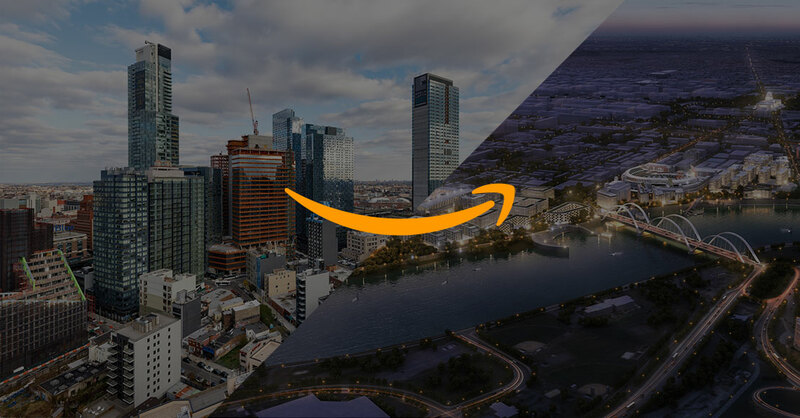 Amazon announced an East Coast HQ2. 10. Leaps were made in inclusivity. 11. 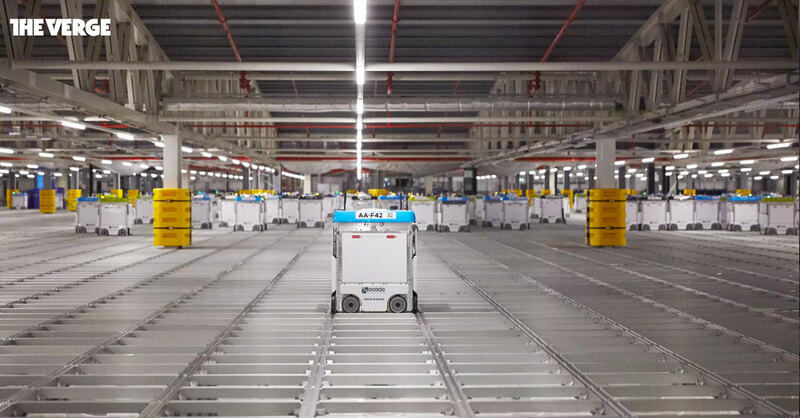 IoT overshares and ripples of smarter security. 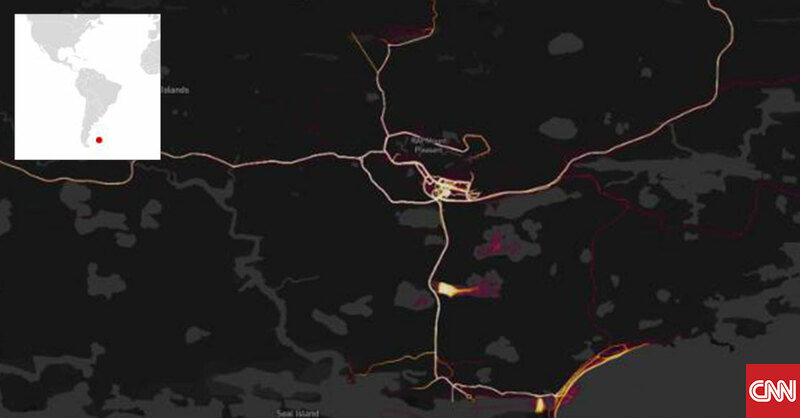 Fitness trackers revealing the locations of U.S. military bases, smart home devices being leveraged by domestic abusers … there were plenty of security disasters in 2018 that intensified pressure on product developers to understand and mitigate the privacy and security risks of their devices during this unprecedented growth in the world of IoT. We’re up for the challenge. 12. Phygital? Dysical? We’re going with digital-physical. 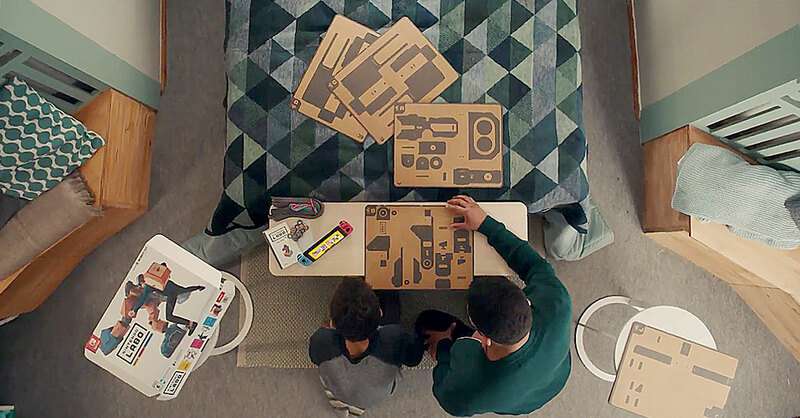 Read our picks for Biggest Innovations To Influence Product Design from 2013–2017, and tell us if we got it right! Want More Design Insights Delivered Right To Your Inbox?